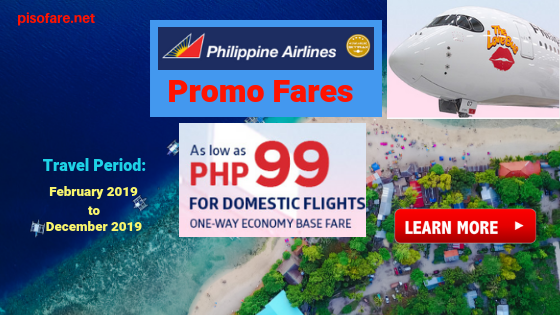 Here are Philippine Airlines domestic best deals for this love month of February 2019! Book or buy PAL promo tickets as low as P99 base fare on select domestic routes. 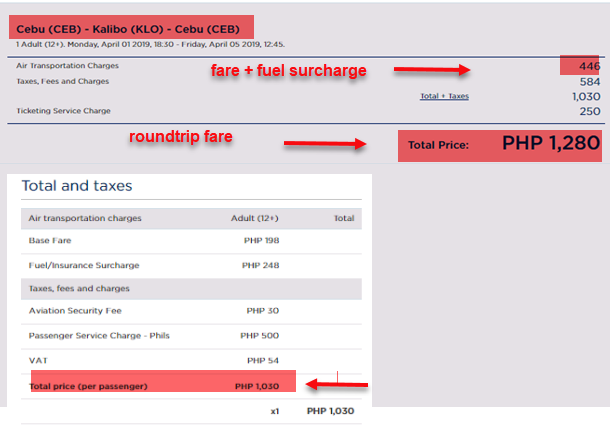 Sale tickets are available to or from Manila, Clark, Cebu and special routes from Davao and Iloilo. See? You have more than 10 months to choose where you want to go. Book Philippine Airlines and fly to places you wish to visit with family or friends. PAL promo fare ticket can be a perfect gift for your loved one this Valentine’s Day. Our team search for PAL promo ticket via online booking and shared these below. Fares shown are good for roundtrip travel. Quoted ticket rates are base fare Economy fares and good for one-way Economy trip. Taxes, fees, Domestic Terminal Fees not included in ticket price. 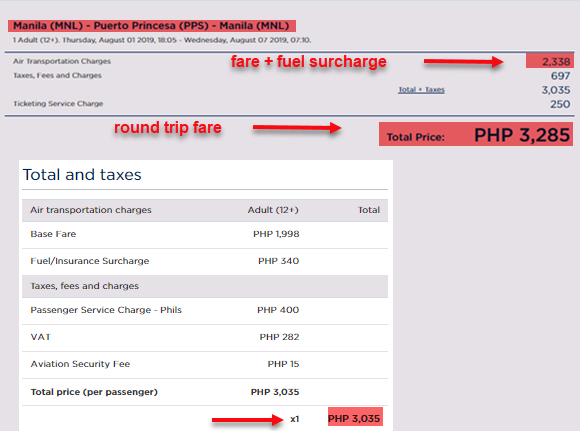 PAL domestic promo fares cover up to 7 kilos hand carry baggage but no checked baggage allowance. The low fares maybe re-book for a fee but are non-refundable. Light snack is also free during the flight. Book PAL promo fare tickets at www.philippineairlines.com. Booking can be done without a promo code. PAL affordable fares may be paid thru credit card or in cash via accredited Payment Centers like: Bayad Center, Cebuana Lhuillier, EC Pay, 7-Eleven, M. Lhuillier, One Network Bank, SM Bills Payment Centers or Robinson’s Department Store. Buy ticket at Philippine Airlines ticket and sales offices, ticket booking offices or authorized travel agencies. Reserve the promo ticket by calling PAL Reservation hotline numbers. PAL sale tickets are limited and may not be available on all flights. To receive the latest promo fare updates of Philippine Airlines, Cebu Pacific, Air Asia, Skyjet and other airlines, Like us in Facebook: PISO FARE TICKET!